If you follow me on Instagram and Twitter, you'll know that I went away to Dubai at the end of August with one of my best friends. Along with enjoying the sunshine (up to 40oC) and food, we also did plenty of shopping! I mostly picked up gifts for others, but I did treat myself to a few bits and pieces. And here's what I picked up! 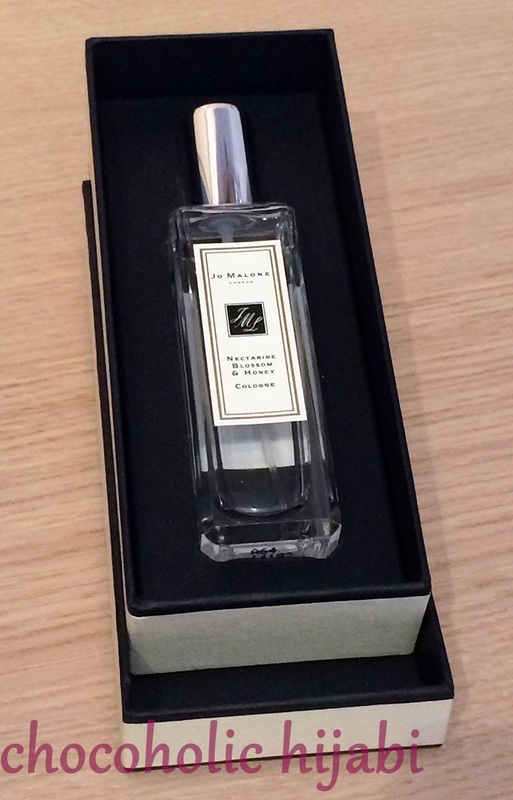 Starting off with a little Jo Malone fragrance purchase in Duty Free. Taking advantage of the Sephora store that was across the road from the hotel at the newly opened Beach Mall near JBR. 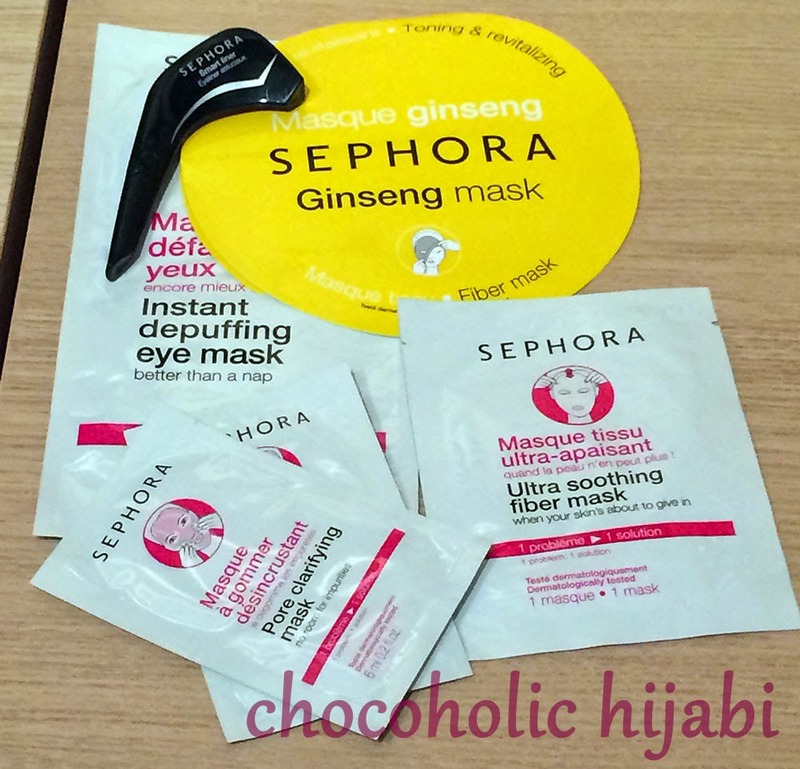 Face masks to try out as well as a new felt tip eyeliner. And I couldn't resist a trip to Bath & Body Works. 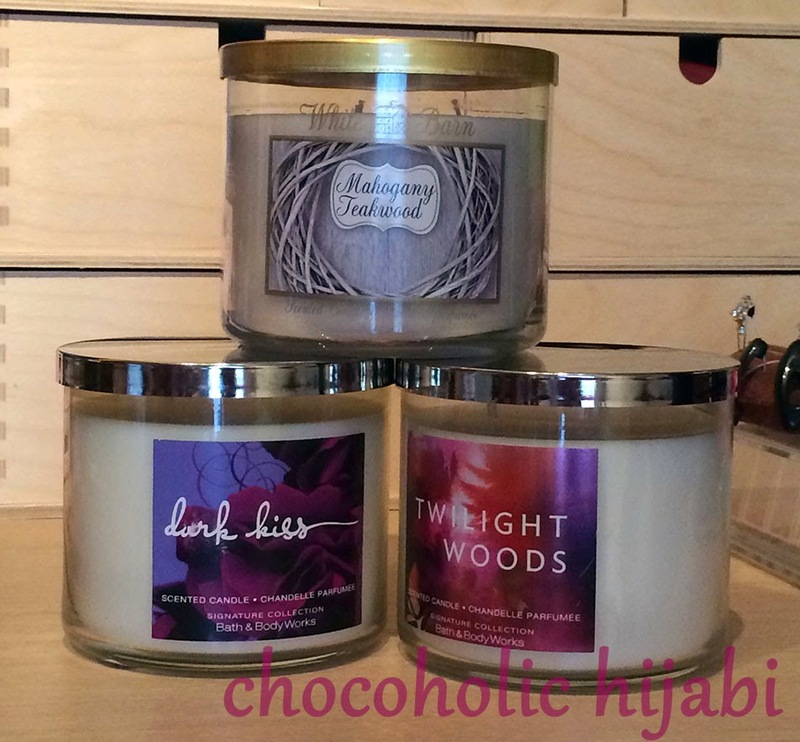 Yes, these 3-wick candles weighed a ton, but they were on offer (3 for 160AED, which roughly works out to £26. A bargain when they were 90AED if bought alone!). My favourite scent (and a repurchase from last years trip) is Mahogany Teakwood. (more pictures to come then). Anything in particular that you'd like to see a more in-depth post on? Asaamualaikum, sister i have nominated you for a liebster award please visit my blog for the questions. You got the sephora eye liner... I got it when I went Dubai and it is the best eyeliner I have ever used, makes life easier! + Mahogany Teakwood is a fave.. I have about 3 3 wick candles left... all about half used and I am using them sparingly because I don't want them to finish!